Looking for a cost efficient method to repair your well? Hydraulic Workover is the most cost efficient method to repair all types of wells both onshore and offshore. The Hydraulic Workover Unit (HWU) is a versatile, cost saving and safe tool to perform sand cleanouts, change-out completions and to repair casing leaks. 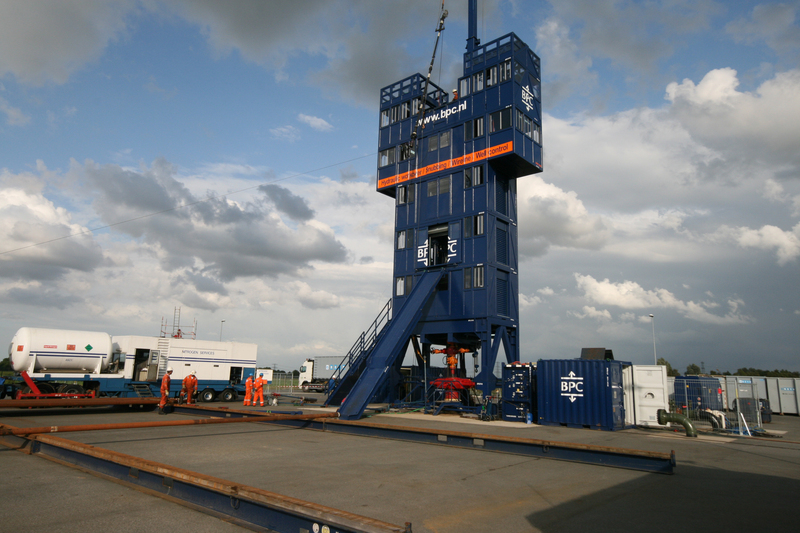 By fixing wells quickly and very cost efficient, Balance Point Control has become the market leader for Hydraulic Workover services in the North Sea. Are you interested how hydraulic workover can fix your well? Please contact us. Balance Point Control offers Hydraulic Workover services for the European, African, Middle East, Asia and Pacific market. From our establishments in Emmen (NL), Aberdeen (UK), Sattahip(TH) and Kuala Lumpur (MY) and Sale (Aus) We closely coordinate our operations both onshore and offshore. Our HWO units are designed according the highest standards and incorporate the latest technology and safety systems. 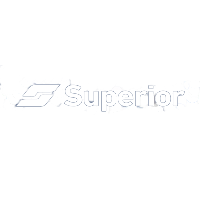 Many years of experience, continuous focus on quality, flexibility and tailor-made solutions contribute greatly to the success of our operations. Hydraulic Workover is a well intervention technique which can be used to install or remove tubular (pipes) in- or out of dead wells. “Dead” well means that the well has zero surface pressure and has a heavy fluid or mud in the wellbore, or is not capable of sustaining natural flow. The pipes are pulled out of the well using hydraulic cylinders. 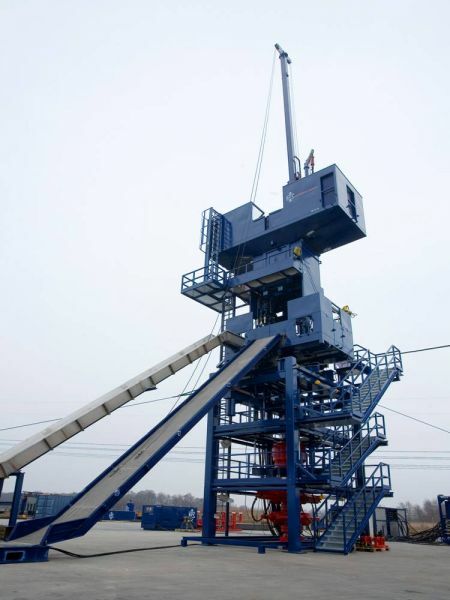 The HWO unit (Hydraulic Workover Unit) utilizes hydraulic cylinders to lift the tubular in- or out of the well. 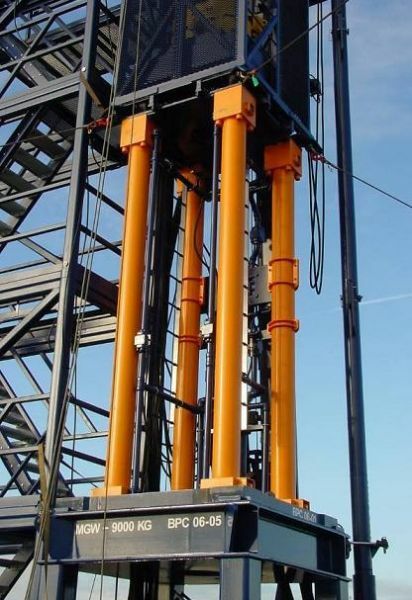 The use of hydraulic cylinders allows perfect control over tubular movements and eliminates the use of a large mast construction which is present on conventional drilling rigs. Hydraulic cylinders can generate large pull and push forces and give the HWO unit a small footprint and layout. 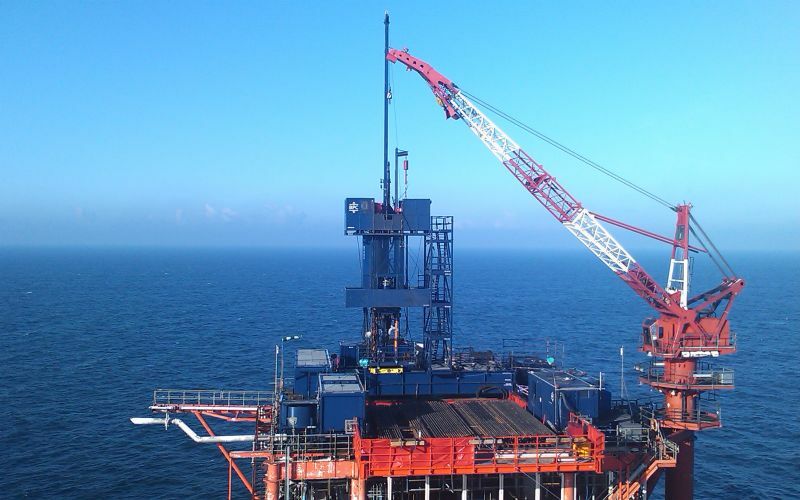 These properties are especially beneficial for offshore operations where space is limited and where weather conditions can be harsh. In general is the running speed of a HWO unit lower than that of conventional workover rig.